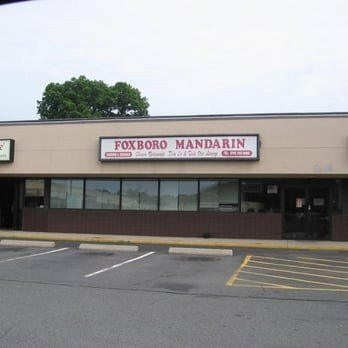 Foxboro Mandarin Chinese Restaurant, located in Foxboro, MA, offers authentic Mandarin and Szechuan dishes that are freshly prepared and made to order every time. As a family-owned business with over 13 years of experience, you can count on us to deliver exceptional and quality services at competitive rates. 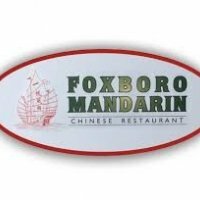 Your satisfaction is guaranteed with every bite you take.